← Blogust Day #1: Out with the Old! 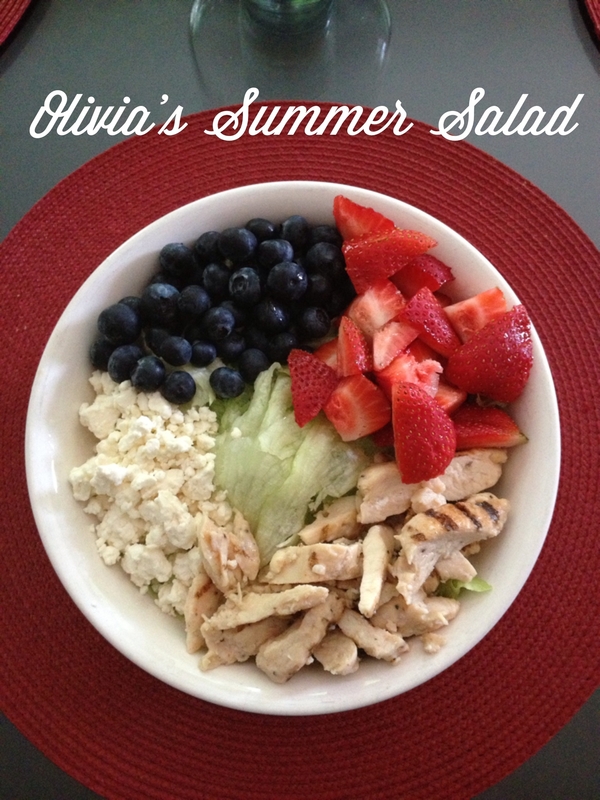 Blogust Day #2: Summer Salads! Today is day two of Blogust! To see all of the Blogust posts click here. Summer means salad! In the summer I consume tons of salad. I eat at least one salad a day… sometimes two! I am going to share with y’all my favorite places to get salad and a yummy one I make myself. Enjoy! 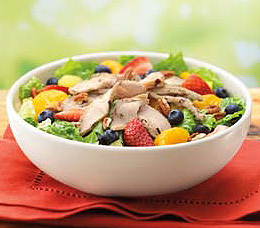 All-natural, antibiotic-free chicken, romaine, fresh strawberries, blueberries, pineapple and Mandarin oranges, pecans and fat-free poppyseed dressing. 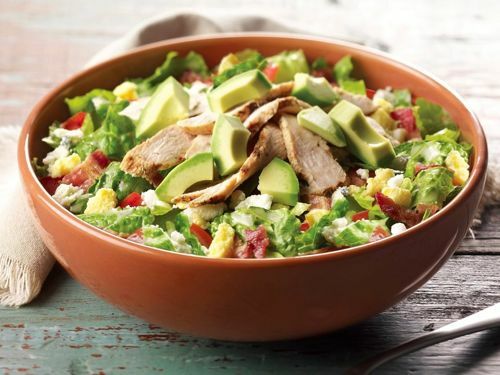 All-natural, antibiotic-free chicken, romaine lettuce, tomatoes, Applewood-smoked bacon, Gorgonzola, hard-boiled eggs, all chopped and tossed with herb vinaigrette, topped with fresh avocado. 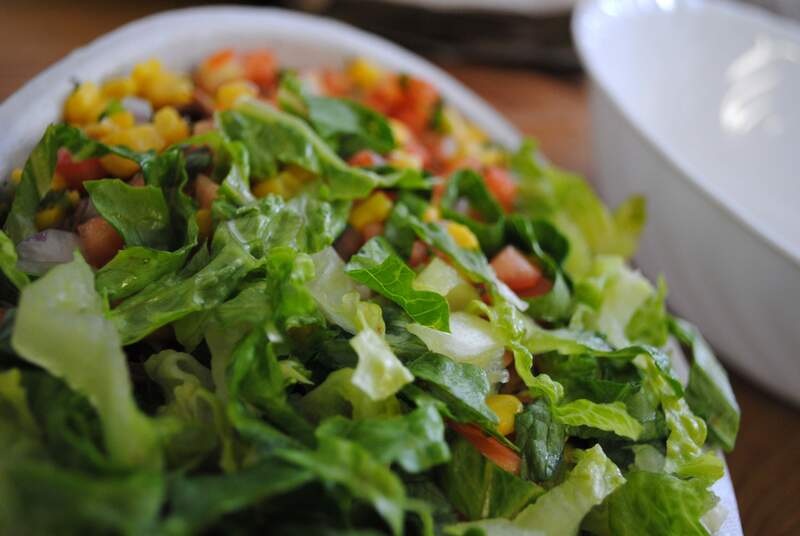 You can always find out the nutritional information from your Chipotle here! Im just letting y’all know that yesterday on Rue LaLa there was a sale on Lilly Pulitzer and Jack Rogers! I believe that the sale is still running! If you don’t have an account already you can sign up here. Who doesn’t love high end brands for the fraction of the price? !